As a U.S. Marine who served in the Corps from 1954 to 1957, Melvin R. Bradway did a lot of truck driving, transporting equipment in a tractor trailer. 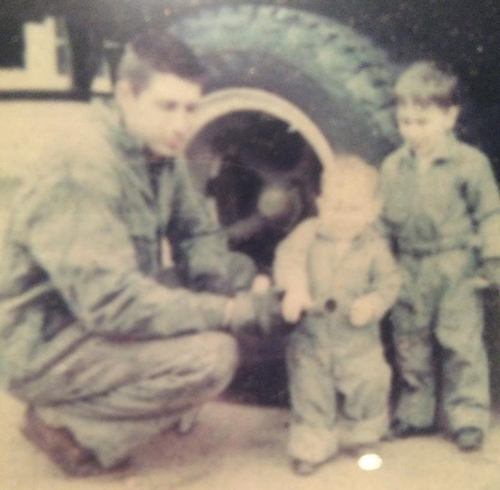 When he got to know trucks, he decided that trucking was going to be how would earn his living after serving his country. In 1959, Melvin and his bride Rosemarie purchased their first truck, and Bradway Trucking began. 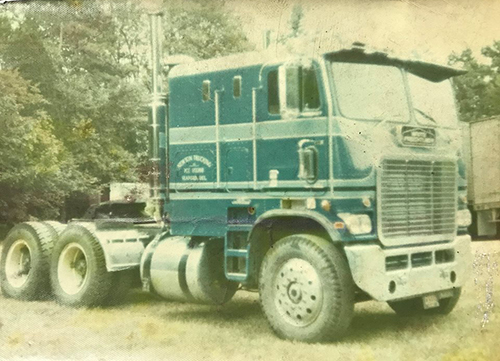 After several years of owning a fleet with 4-5 trucks, in 1977 Mel and Rosemarie bought a two acre space in Rosenhayn with several old trucks. In 1993 Bradway purchased their current space in Vineland, where they continue to operate today. 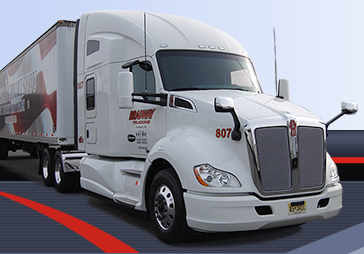 Bradway Trucking has grown to 55 trucks and 350 trailers and carries freight throughout the northeastern United States and beyond. But Bradway Trucking remains family owned and operated…Melvin’s sons Andrew and Michael are now the President and Vice President of Bradway, his son Steve is the head of the Bradway Driving School, and the company now employs approximately 70 people. Melvin and Rosemarie are still involved today, respectively as CEO and Vice President. In addition, the Bradway Driving School recently passed 20 years of instruction and over 200 classes, providing quality and professional training to student drivers of all backgrounds. Like Bradway Trucking, the school has grown steadily and has adapted to changing industry standards. Bradway’s growth from its single truck beginnings has been slow and steady, and this is by design. 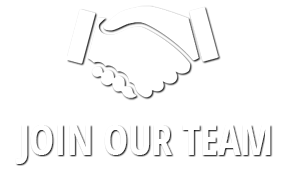 We have the capability to expand for seasonal needs, but we won’t expand beyond our ability to provide quality customer service.